Archaeologists working on the $3.6 billion Queen’s Wharf Brisbane development have unearthed timber pylon remains from a bygone era with their age now Brisbane’s latest unsolved mystery. Discovered behind 1 William Street, under the Riverside Expressway where Destination Brisbane Consortium is building Waterline Park, experts believe the pylons could be as old as 165 years and herald from the site’s early days as a wharf. 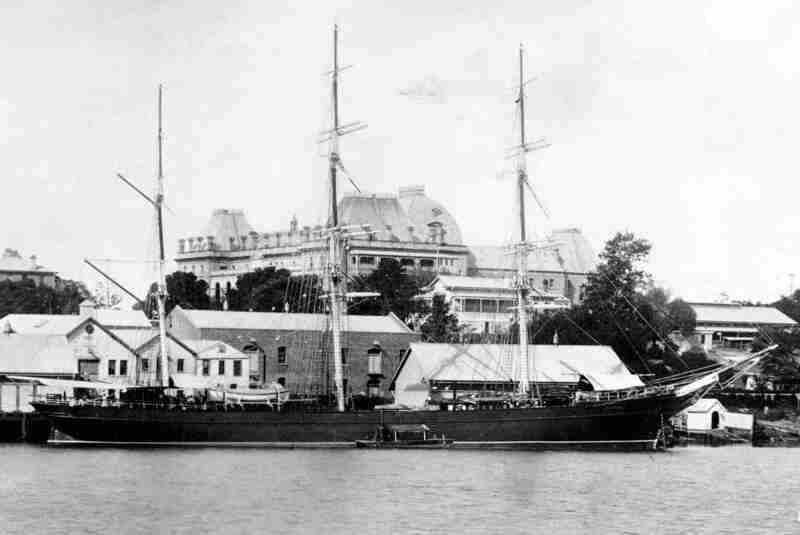 The Royal Historical Society of Queensland Councillor Ian Jempson said historical plans and aerials showed the region once held many wharves including ‘Short Street Wharf’ where the pylons were found. “The pylons are a fascinating find that could directly link to the site’s industrial history,” Mr Jempson said. “Wharfing activities took place along the north bank city wharves from 1825 until the reclamation of land began to build the Riverside Expressway around the 1960s and 70s. 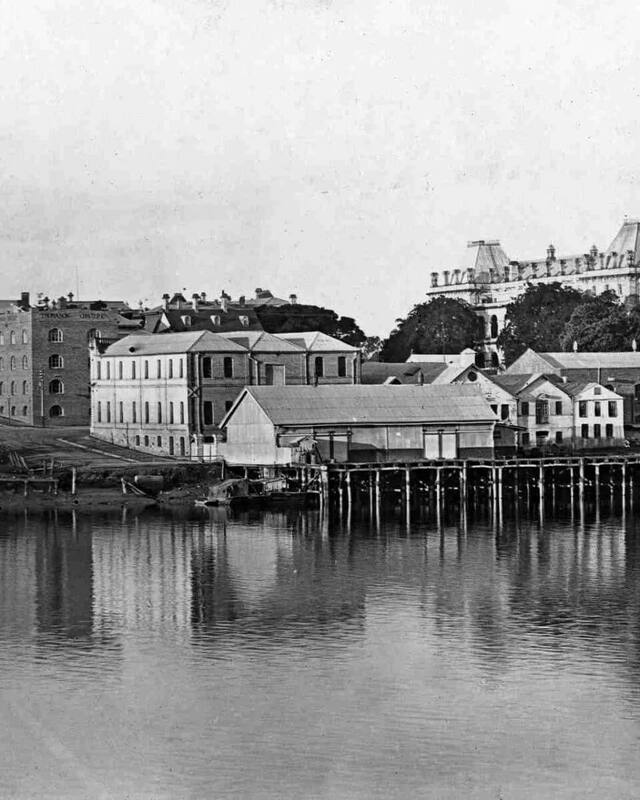 “Queen’s Wharf was the first jetty built in 1826, near The Commissariat Store, and was originally called King’s Jetty after King George IV, before being renamed to Queen’s Wharf in 1837 after Queen Victoria. Mr Jempson said after Boyland went bankrupt in 1861, his wharf and shed were acquired by neighbour J&G Harris, who had a wharf and large bond store in the same area in 1854 known as Harris’ Stores. “During this time, the wharf became used for overseas shipping, dances, and events before William Collin & Son moved to the site to operate Brisbane’s largest sand and gravel plant until it closed in 1968,” Mr Jempson said. The pylons were discovered during excavation and underwent age testing with the results returning as inconclusive. Since then, they have been preserved in situ with a protective clay covering. Destination Brisbane Consortium Project Director Simon Crooks said as the year begins to wind down, the discovery of the timber pylons were a poignant reminder of the changing face of Brisbane. “This discovery is more than just a piece of nostalgia – it shows the significant transformation that the city has already undergone and the next wave of development taking place today,” Mr Crooks said. Waterline Park remains on track for completion in the second half of next year.